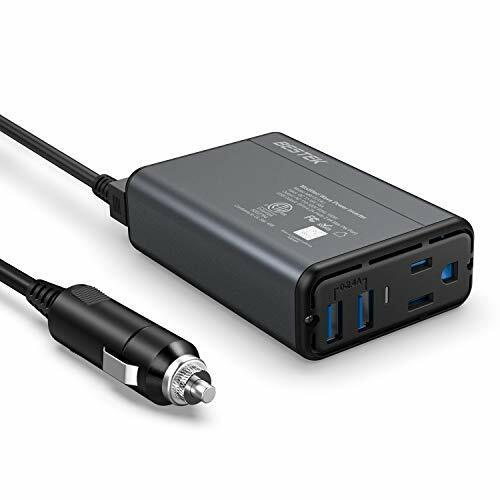 [ETL Certification] BESTEK 150W Car Power Inverter DC 12V to 110V AC Converter 4.2A Dual USB Car Adapter (Grey) by BESTEK at Sunset Vista. MPN: MRI1511AU-GYBK-US-E02. Hurry! Limited time offer. Offer valid only while supplies last.